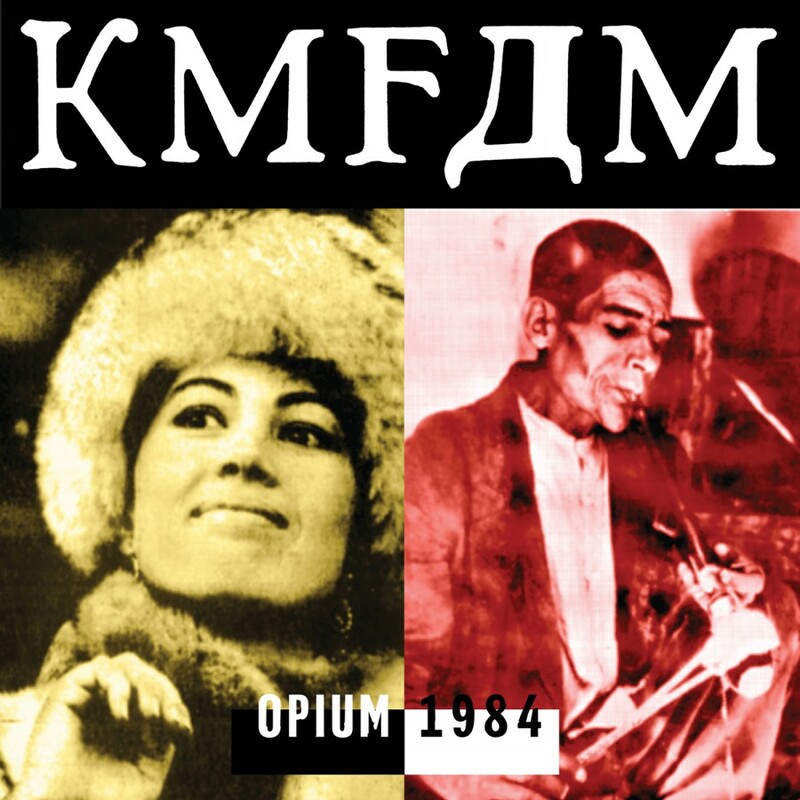 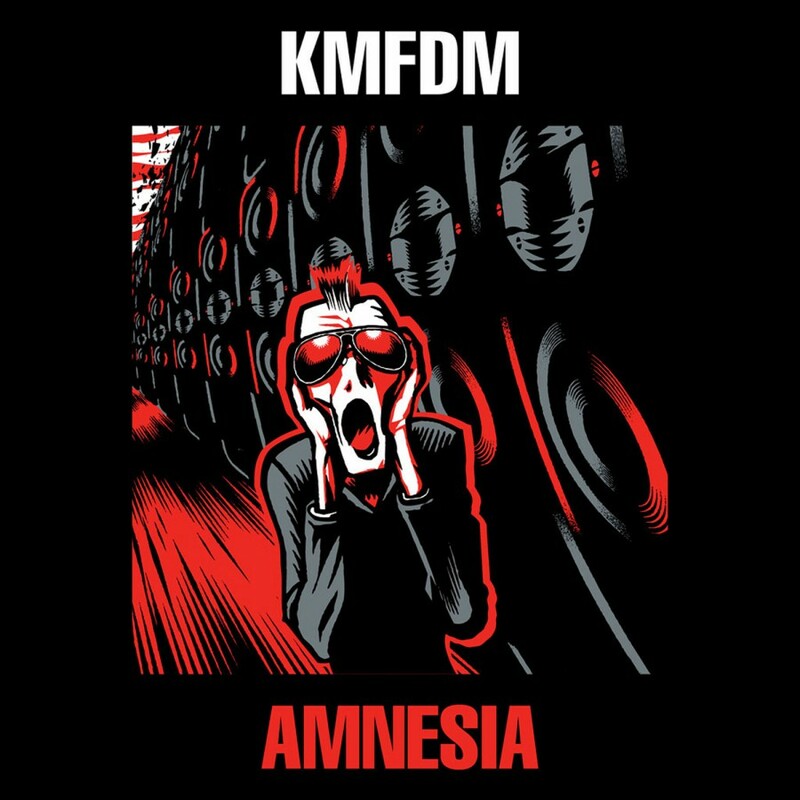 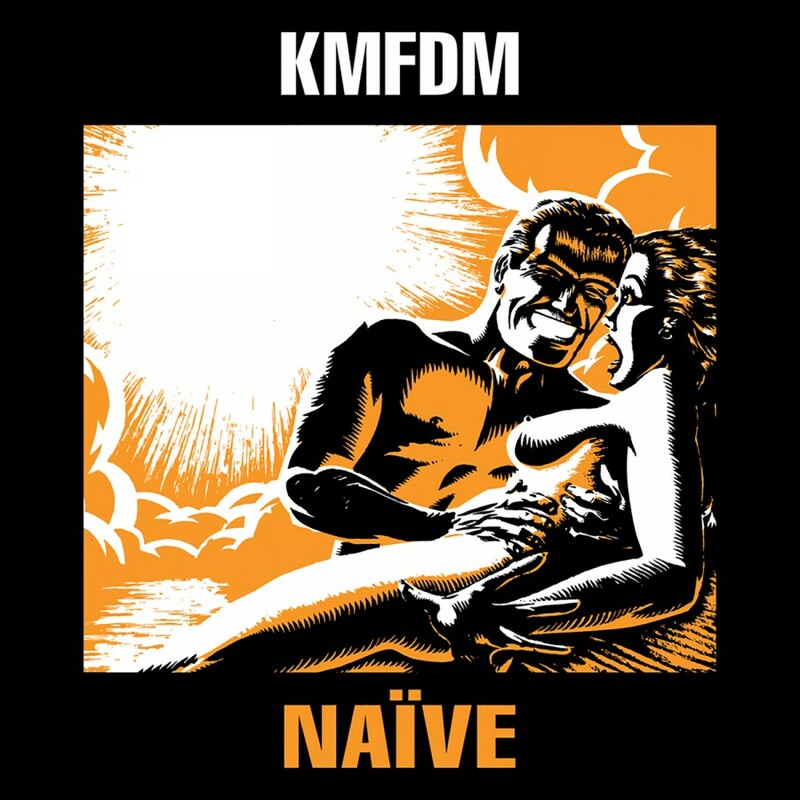 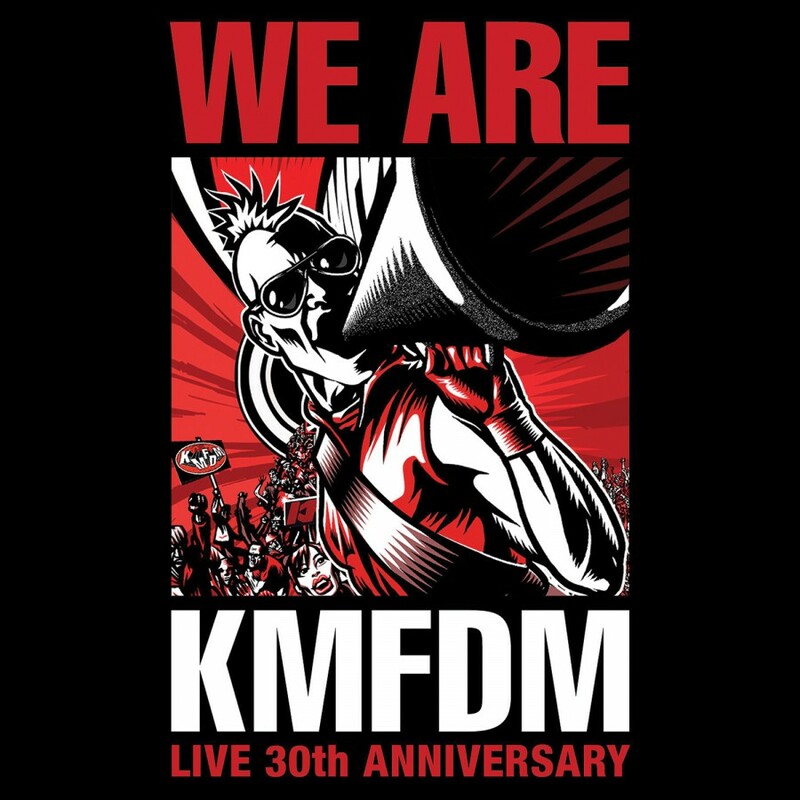 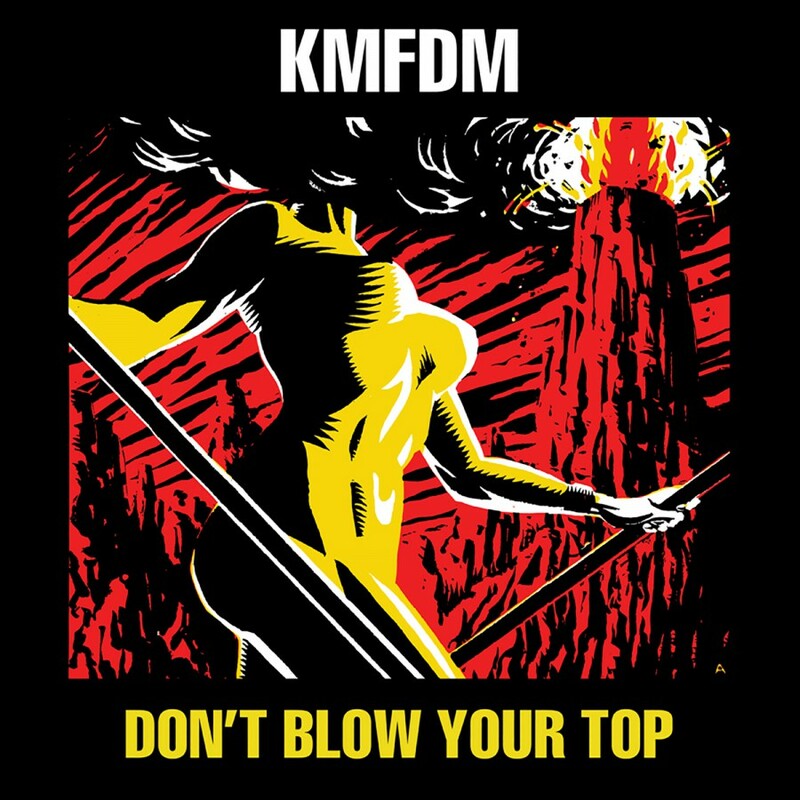 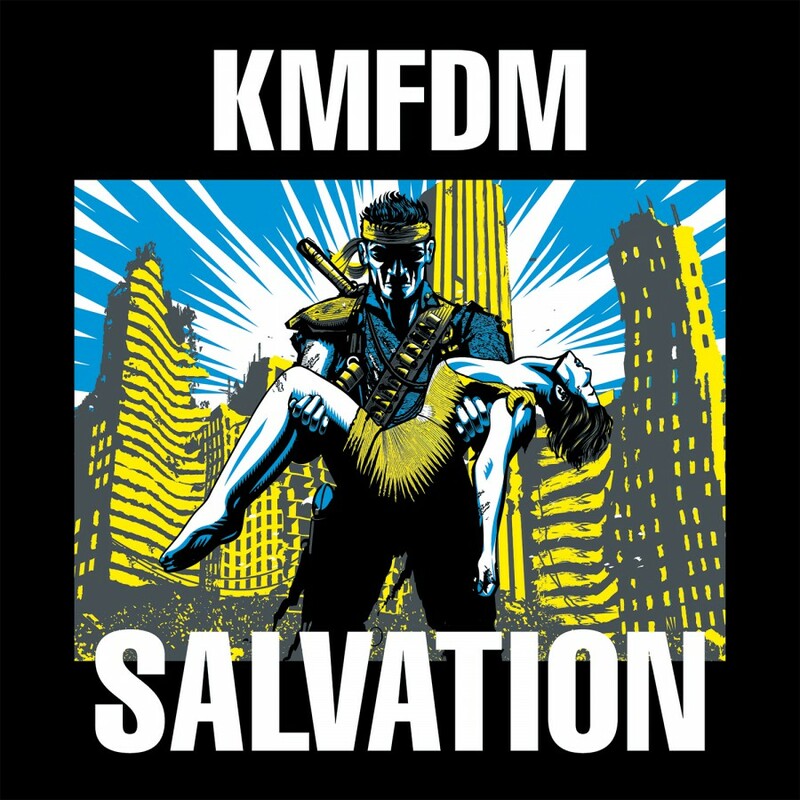 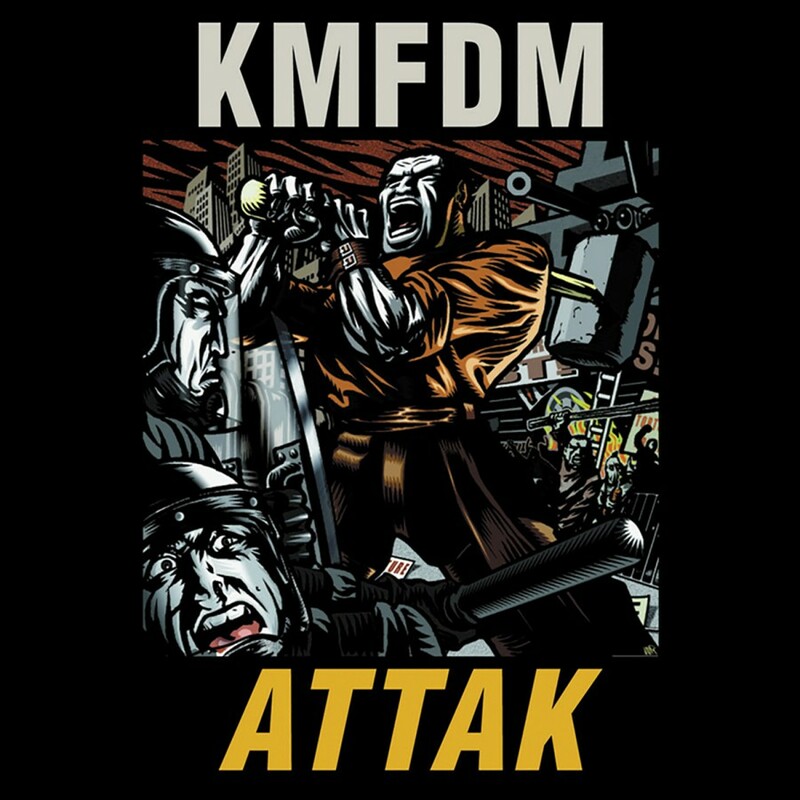 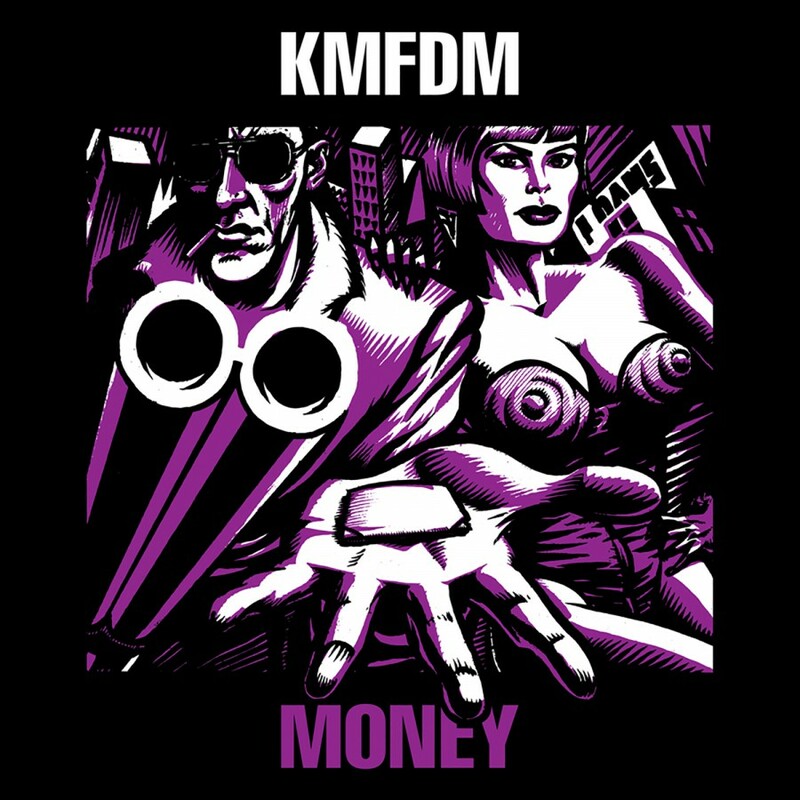 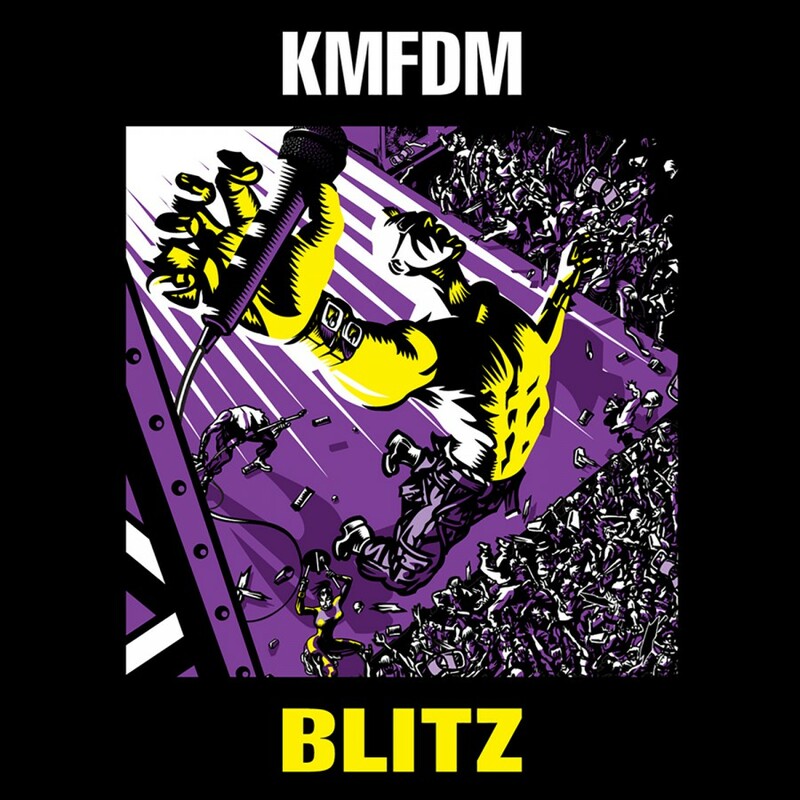 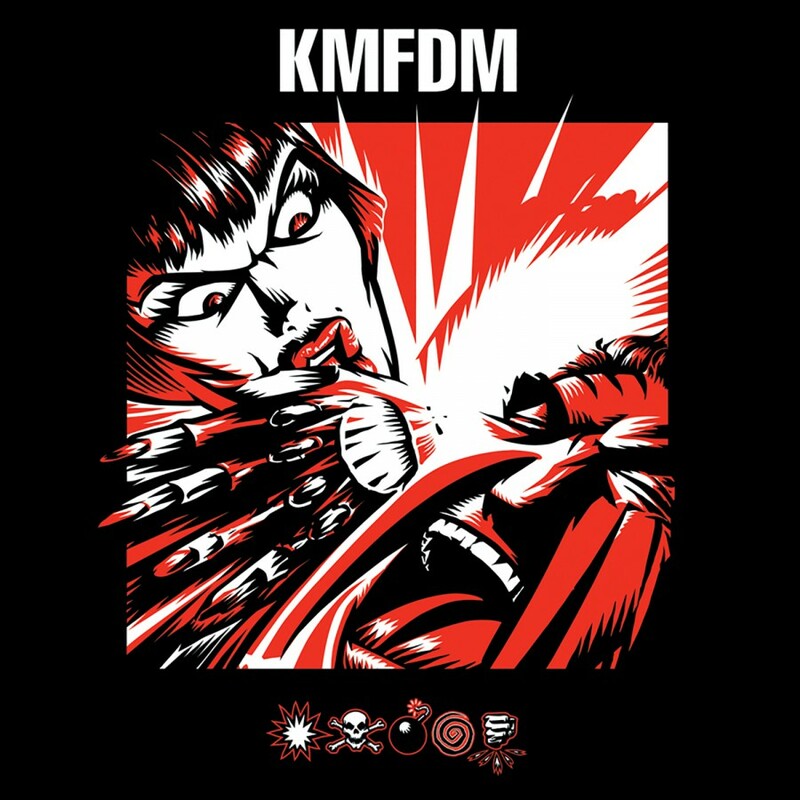 Opium is what some believe to be the debut album by KMFDM, originally released in 1984. 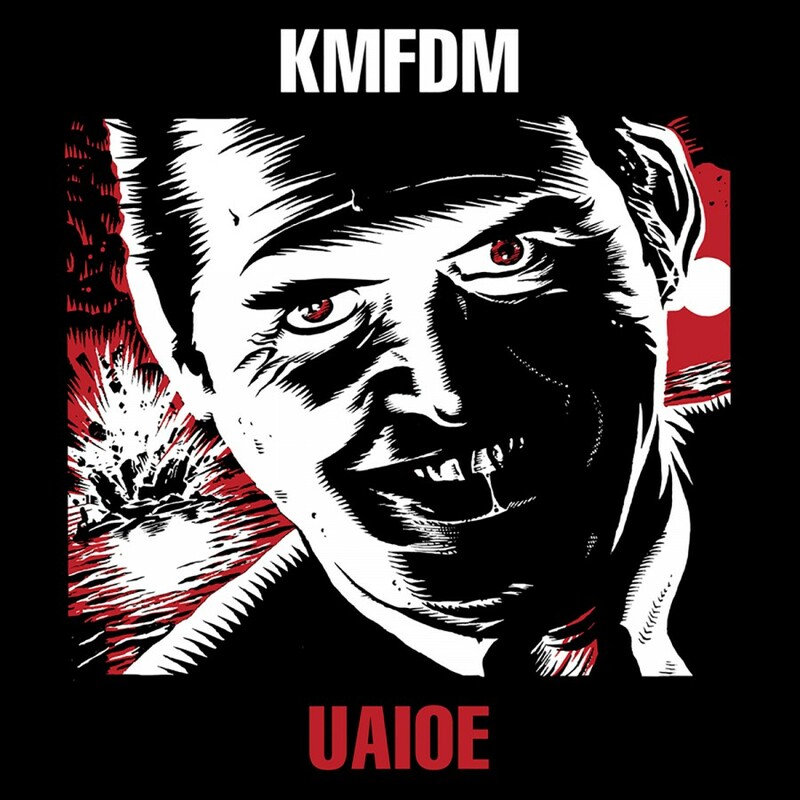 It is not that, however, it is so much more. 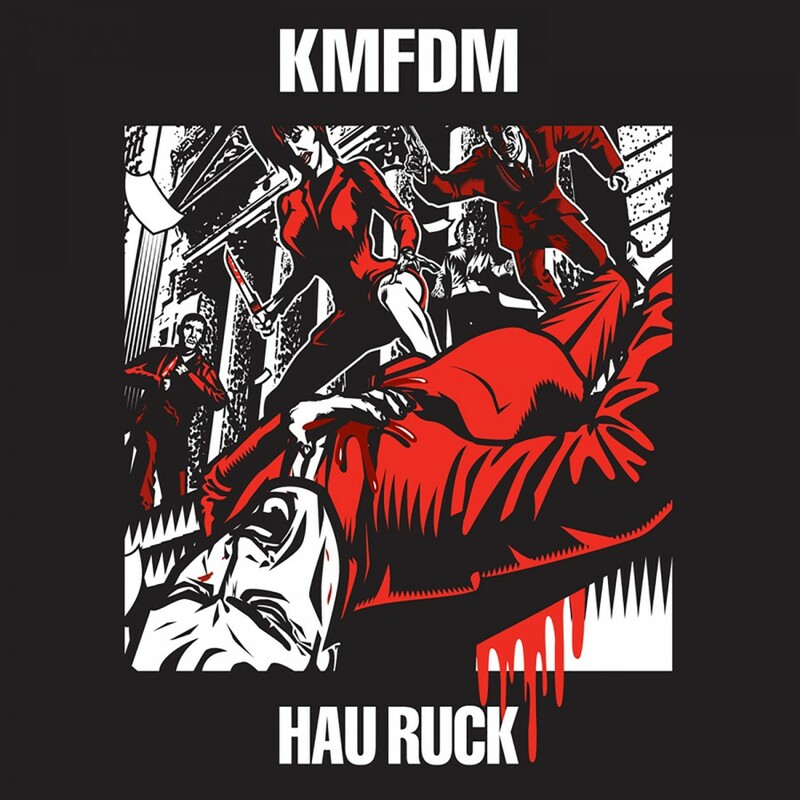 Opium was originally circulated among a group of fellow-patrons in the underground scene of Hamburg in 1984 as a home taped run of a handful of cassette-tapes. 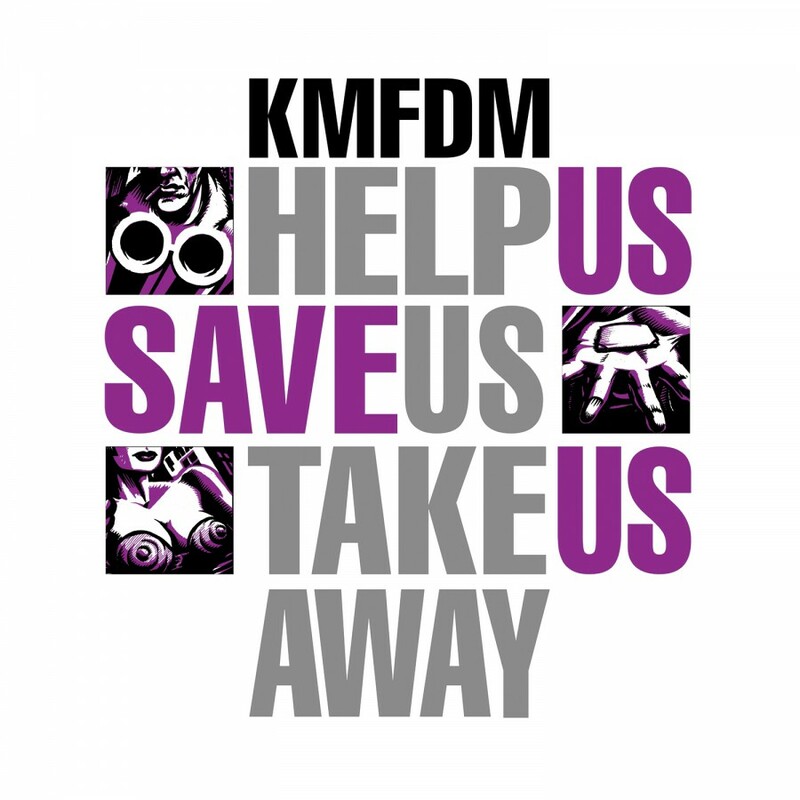 There never existed any actual master tapes, let alone any professional equipment to record the album. 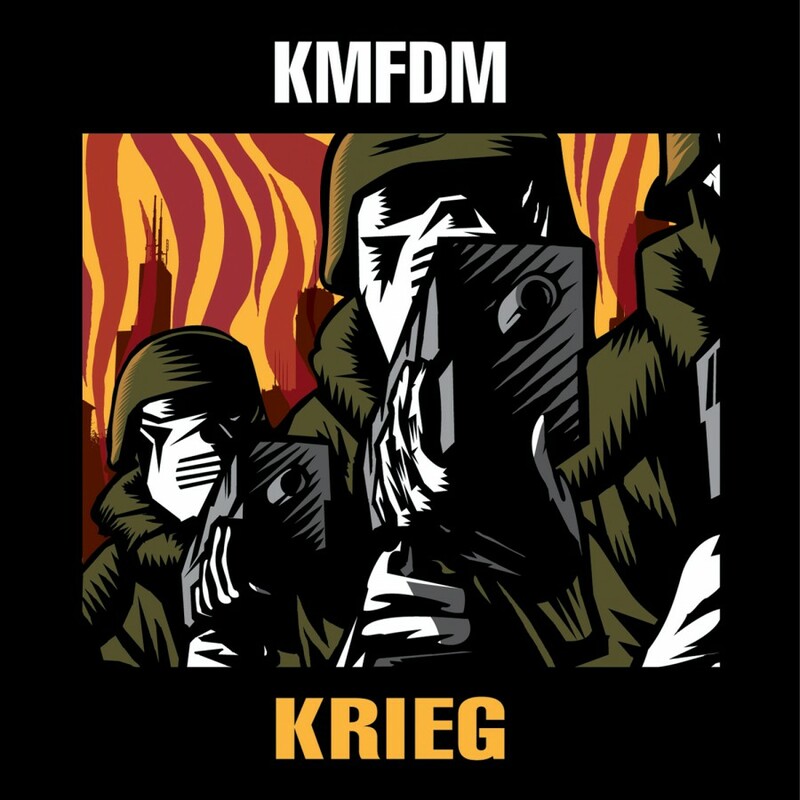 In the early 90's, one of the original cassette tapes, sharing a sealed leaden box with a rotting sausage, was salvaged from a WWII air-raid-shelter, flooded with sewage during the aftermath of a fire which had ravaged the building above. 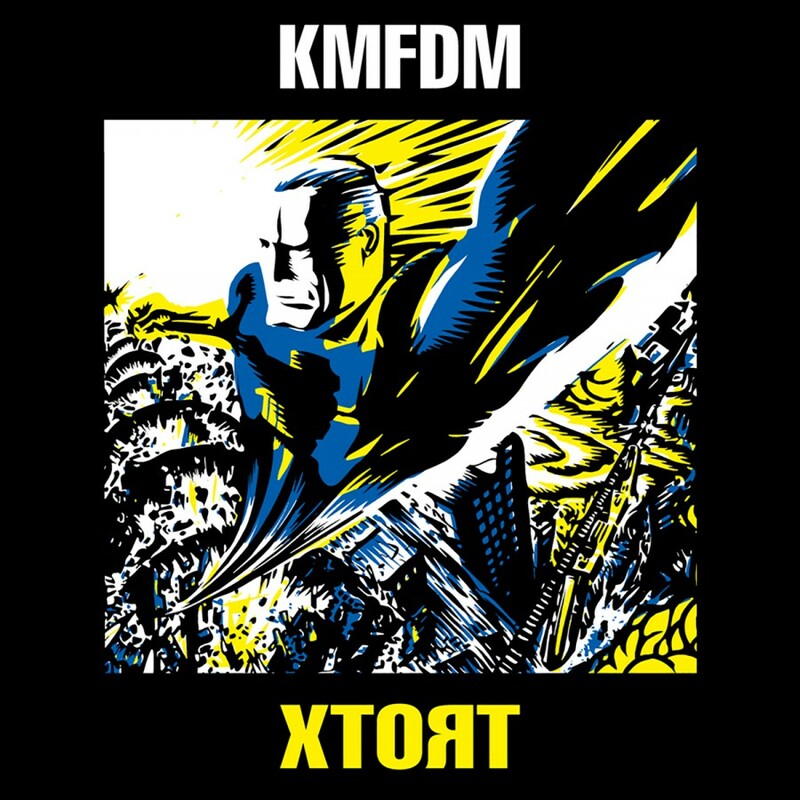 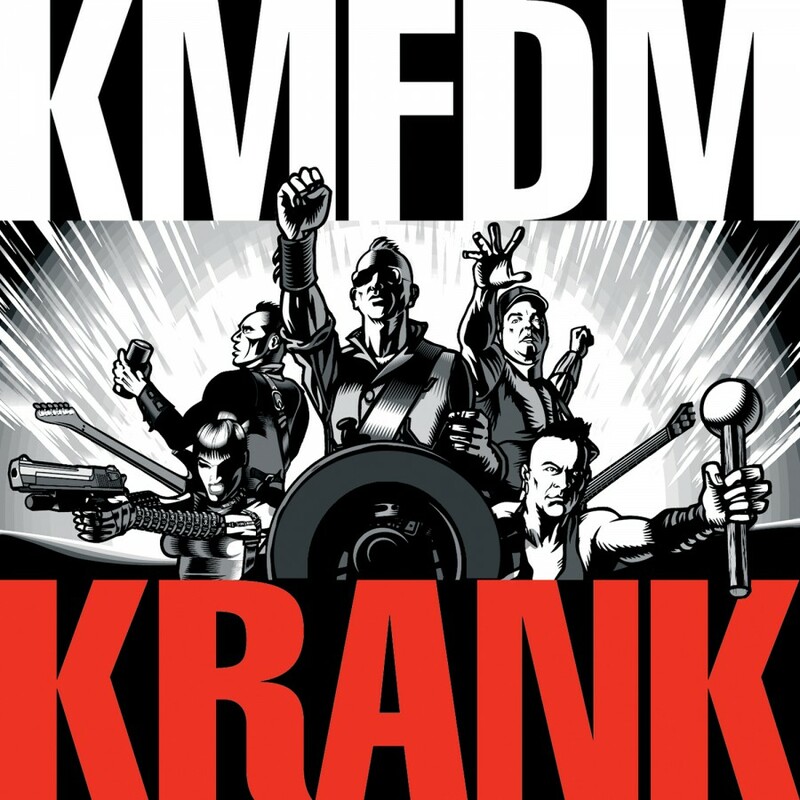 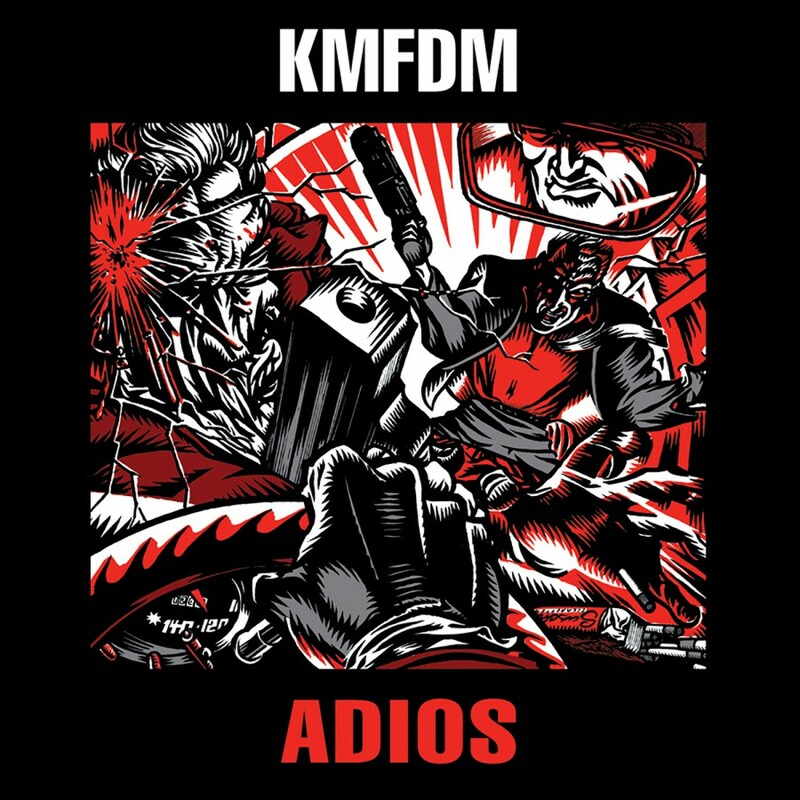 The tape, though not in perfect condition, contained everything that Opium would be, the "missing link to 'Where did KMFDM even come from in the first place? 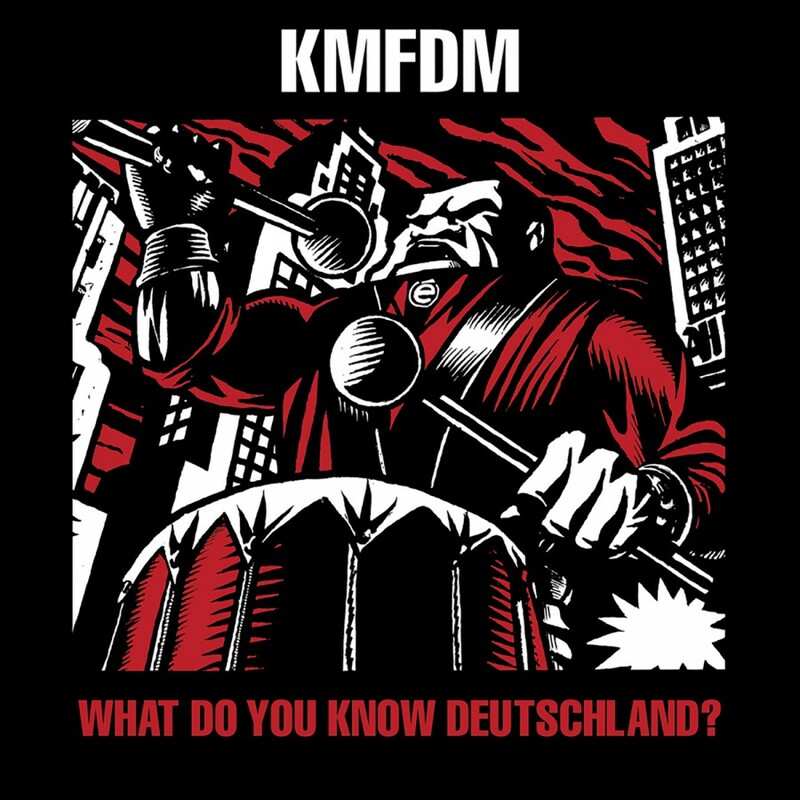 '," which Sascha Konietzko said, would be missed out on, if a new listener to KMFDM began with What Do You Know, Deutschland?. 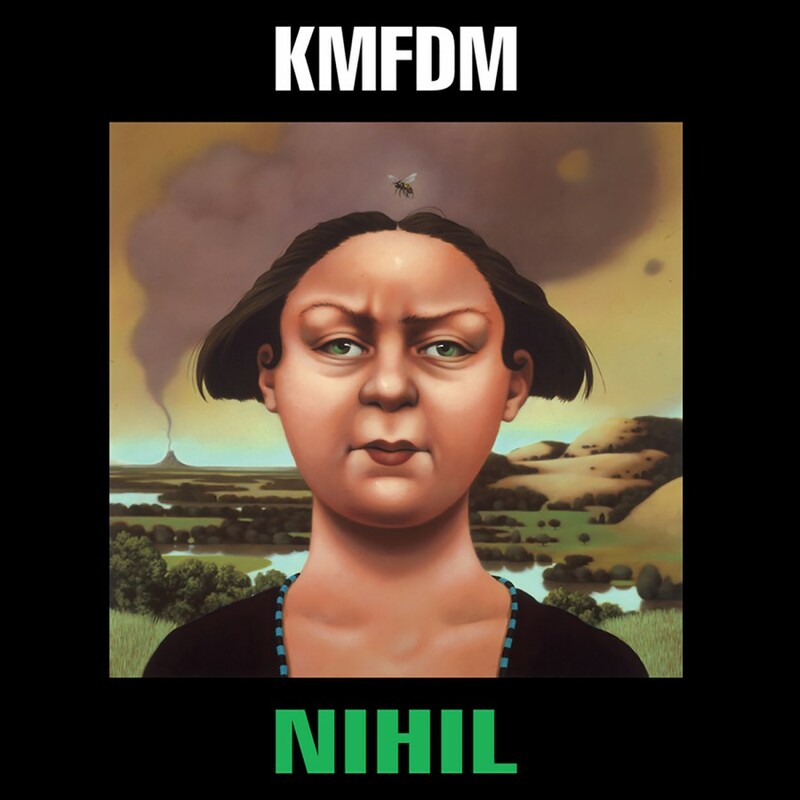 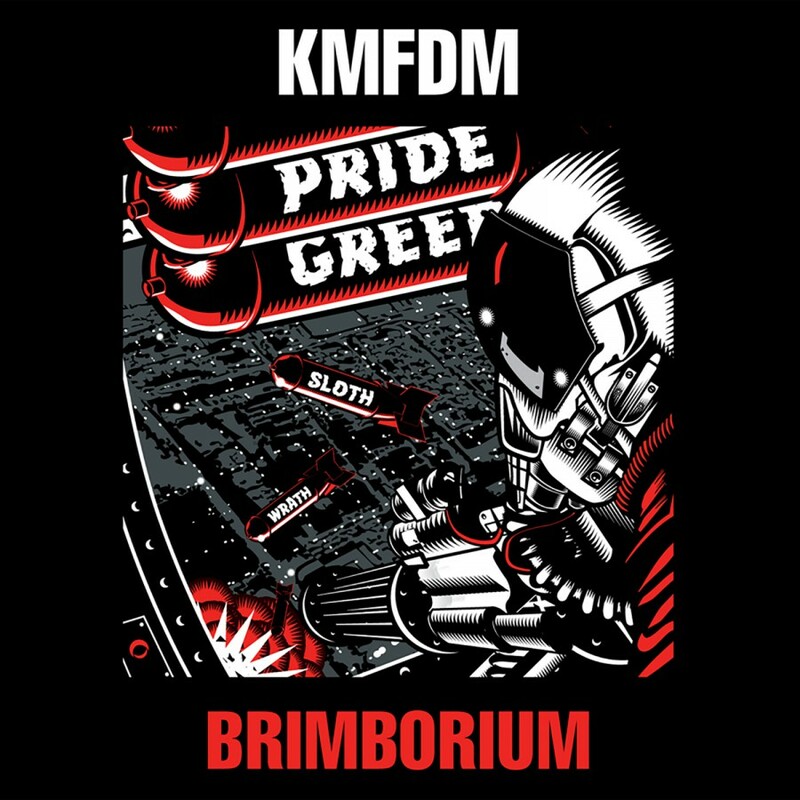 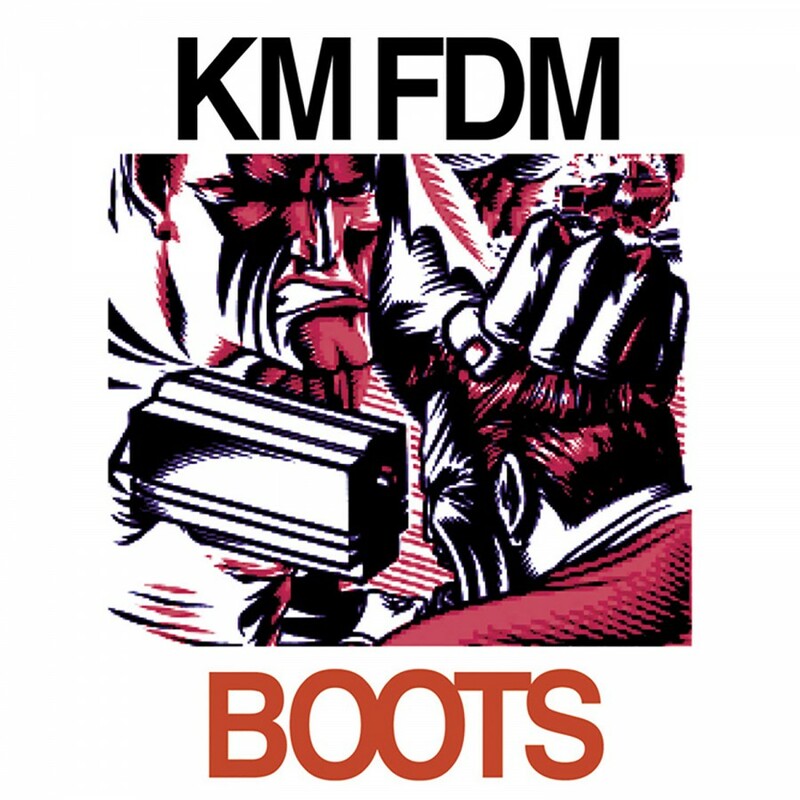 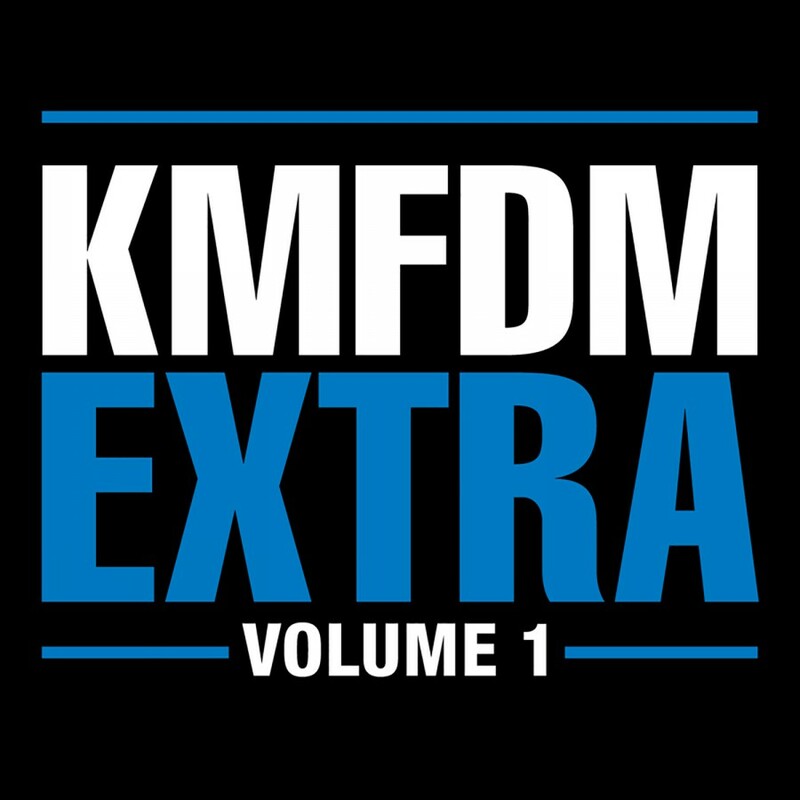 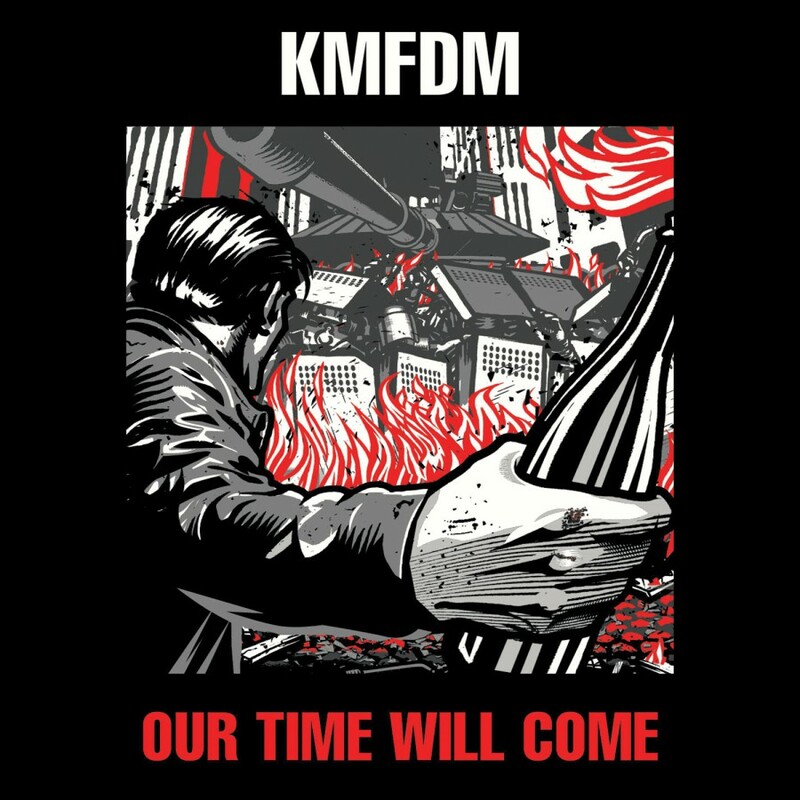 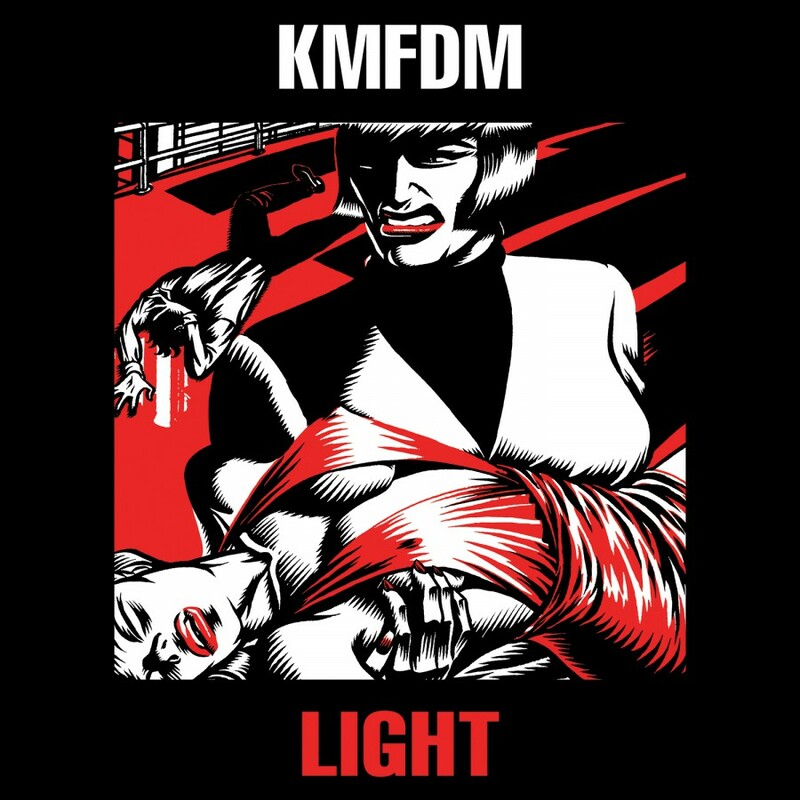 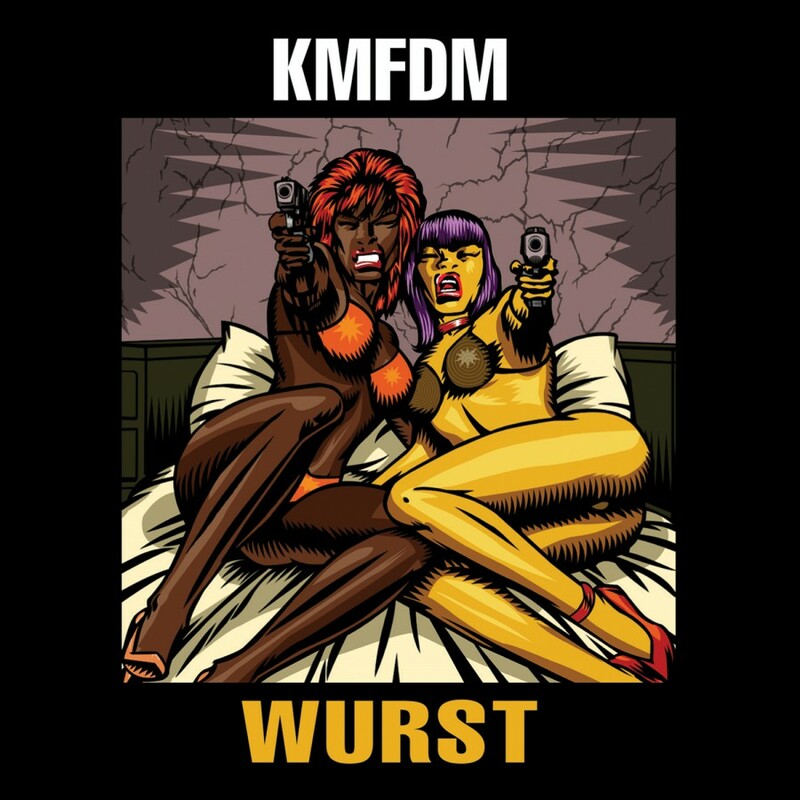 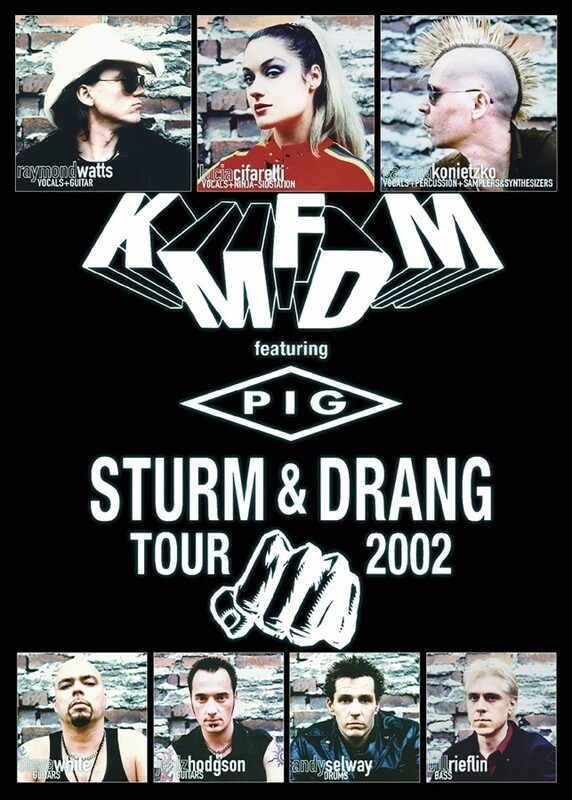 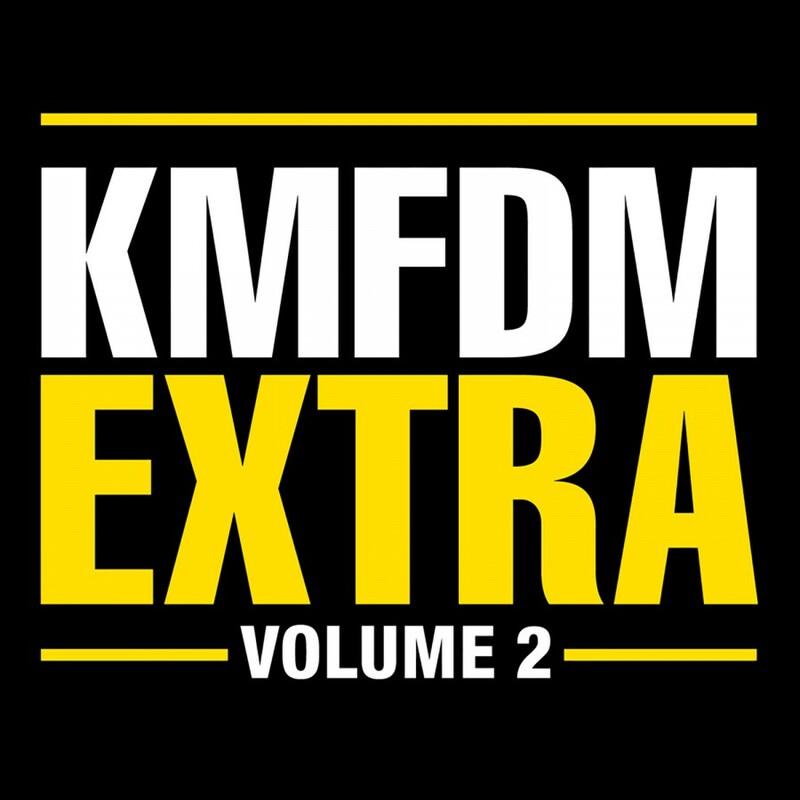 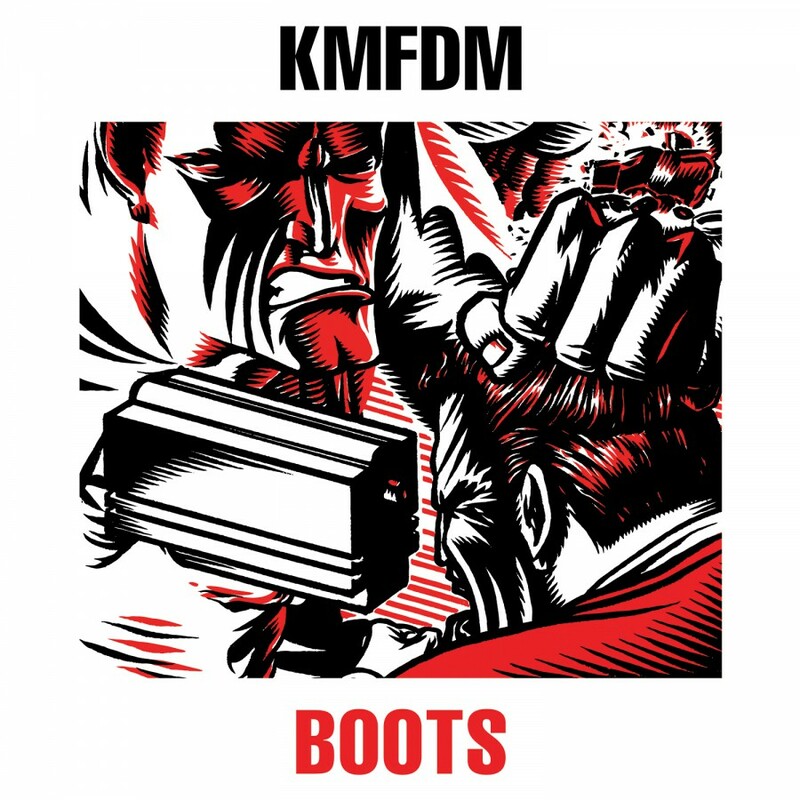 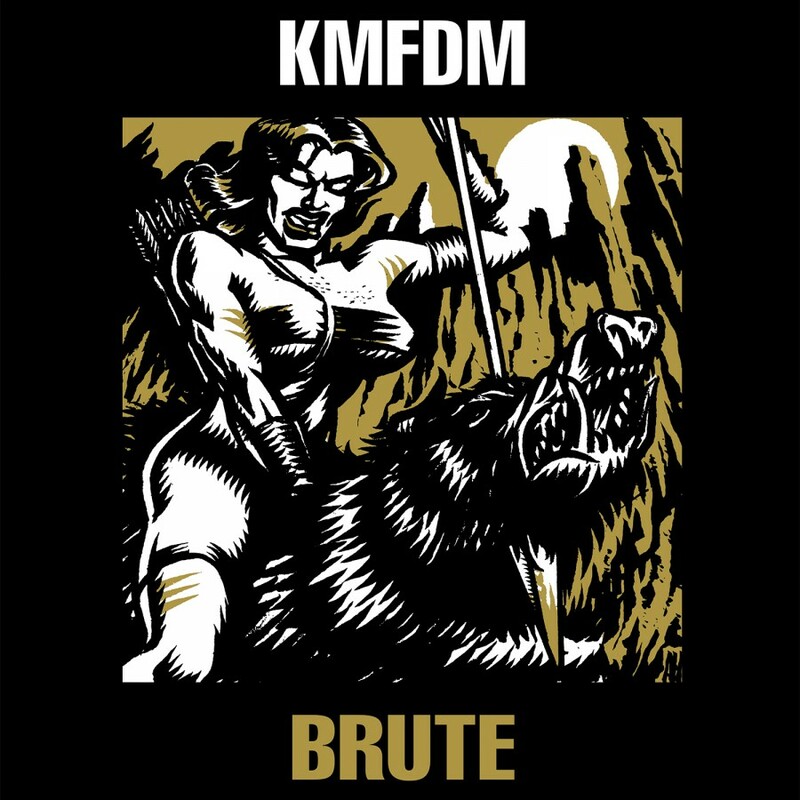 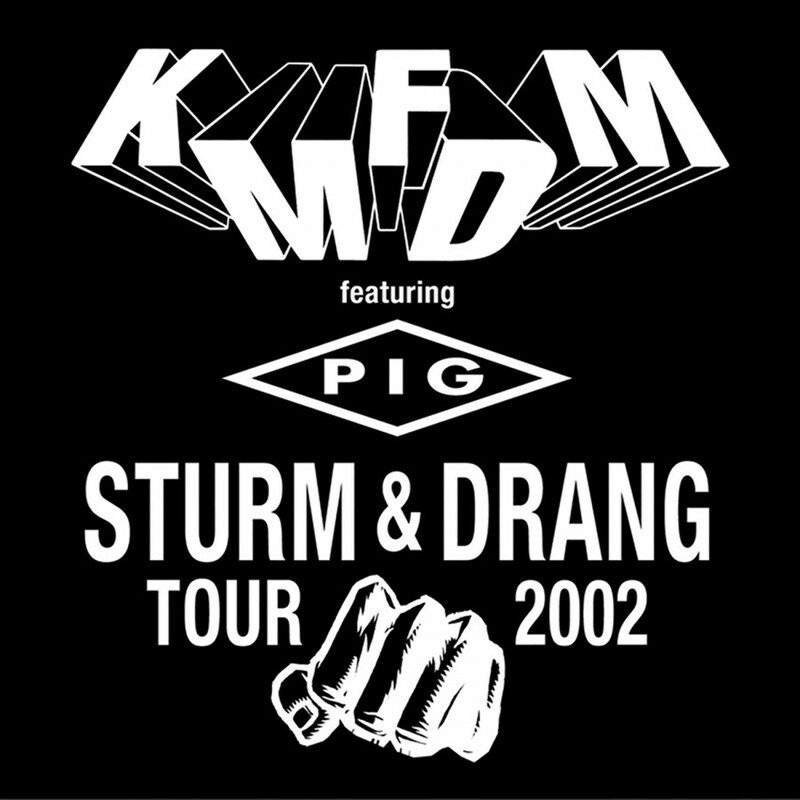 Opium shows the roots of KMFDM, from the bold experimentation and dissonant sound effects, but contained within these tracks is the wellspring from which the KMFDM "ultra heavy beat was born.